Connelly Mechanical, Inc. provides a variety of services to suit your particular needs. 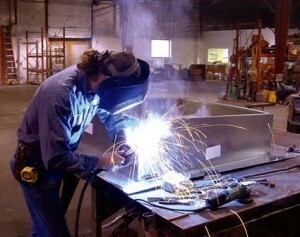 CMI is experienced in the commercial, industrial, and residential fields of construction and fabrication. CMI provides prompt, courteous heating and air conditioning service 24 hours a day, 7 days a week. 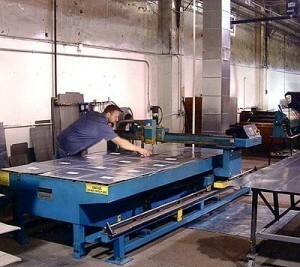 Plasma Cutting – Computerized plasma cutting creates precision forms custom made to meet your needs.